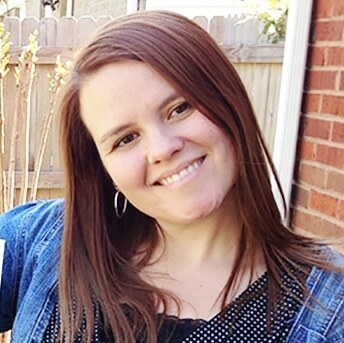 This Farmhouse Style Easter Basket is a sponsored post for Nestle. All opinions are my own. Easter comes early this year and I am already getting decorations ready! 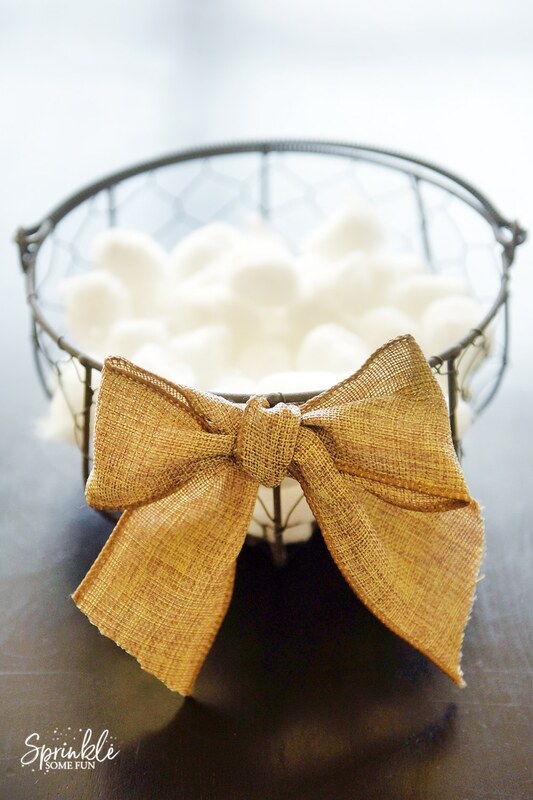 The Farmhouse style bug has hit me and I want everything with a Farmhouse look. I also thought my older kids would really enjoy more sophisticated Easter baskets this year. 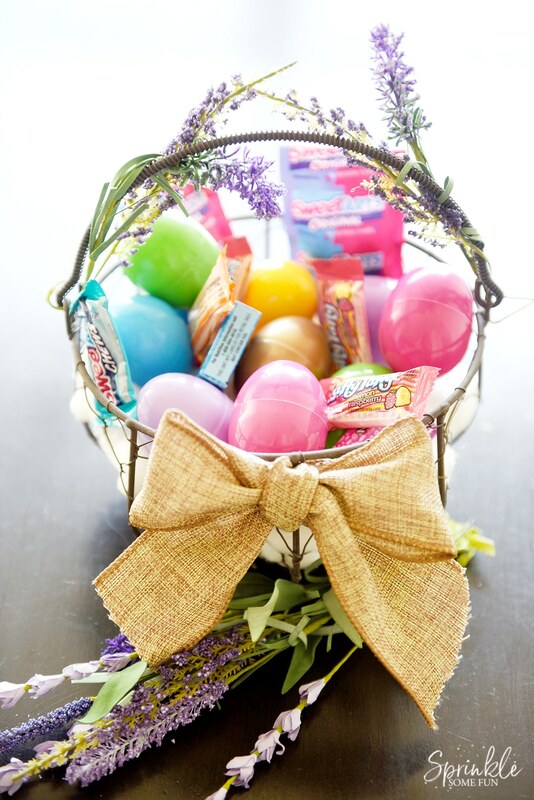 This Farmhouse Style Easter Basket is sure to be a great decoration as well as a beautiful Easter basket for egg hunting! 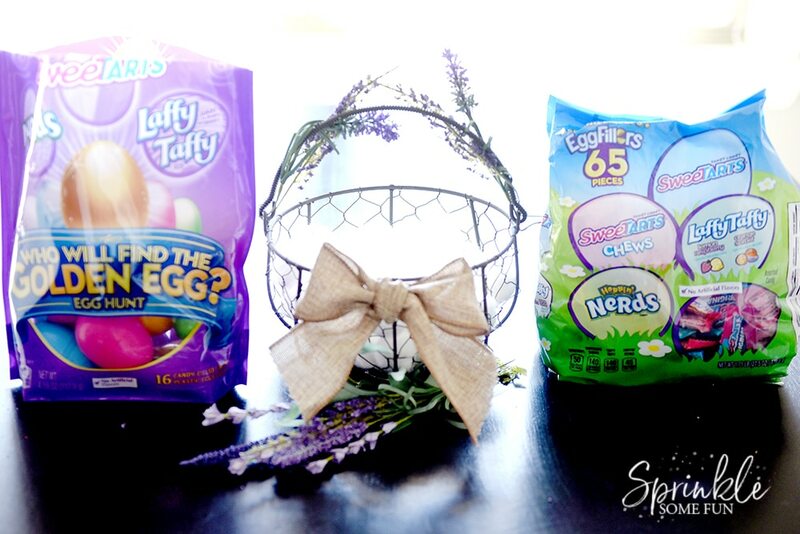 Fill it up with Nestle Easter Eggs and Candies for a fun display! 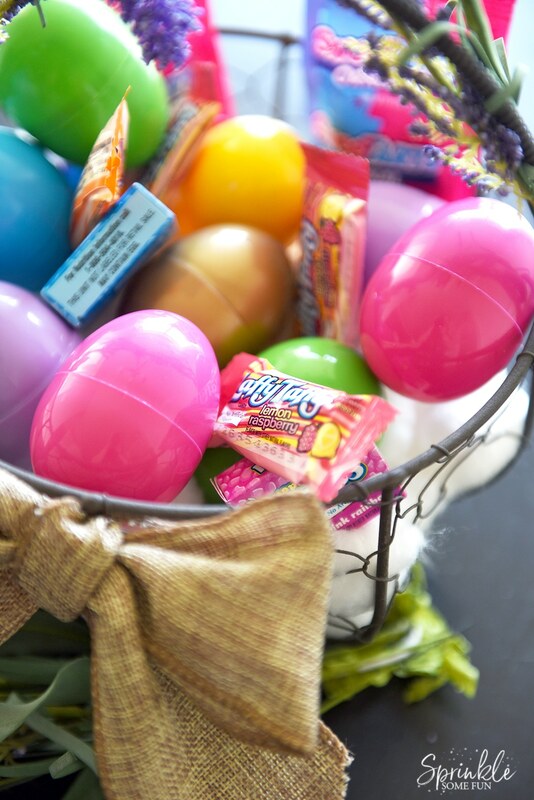 My kids love fruit flavored candies and we love the variety packs from the Nestle Easter Egg Fillers. We also love the Nestle Golden Egg Hunt Easter Eggs as well. They are even pre-filled! Walmart had the cutest chicken wire baskets and I thought it was perfect for a farmhouse look. 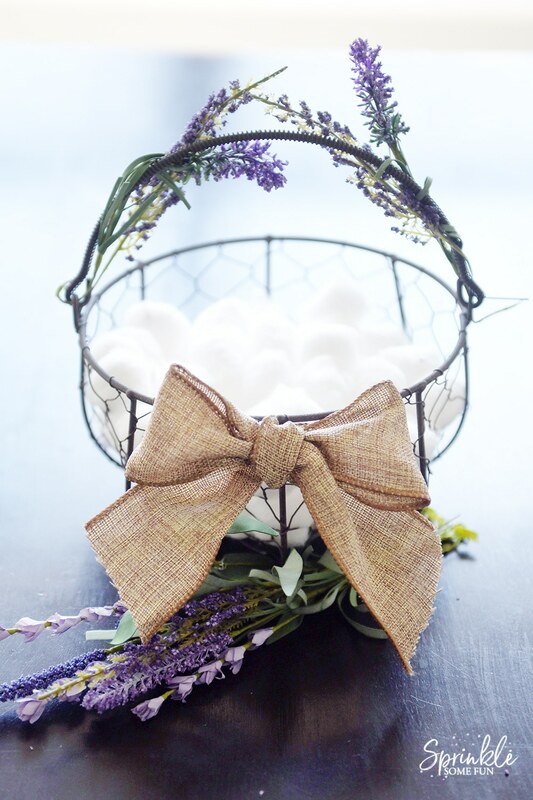 I added some natural looking ribbon and faux lavender to the basket for a natural look. I think it turned out beautiful!